Emergency relief team of highly experienced professionals from Malteser International will leave for Mozambique following Cyclone Idai which has caused catastrophic flooding, killed hundreds of people, and affected hundreds of thousands of others in Mozambique and neighboring countries. There, the team will determine how it can best help meet the immediate needs of those affected. “The situation is still confusing,” said Oliver Hochedez, Malteser International’s head of emergency relief. “Water levels keep rising due to the continuing rainfall, the country’s infrastructure is severely damaged and we are in a race against time for urgently needed aid.” Members of Malteser International’s assessment team will meet with local and international partners to initiate rapid relief measures. “One of these measures could be to prevent water borne diseases that are likely to arise due to the break down in water supply,” Hochedez said. On the night of 14-15 March, Cyclone Idai hit the city of Beira in central Mozambique with winds of up to 195 kilometres per hour and heavy rainfall before moving inland to Zimbabwe and Malawi. According to the UN Office for the Coordination of Humanitarian Affairs (OCHA), the number of casualties has risen to over 600 and the first cases of cholera and malaria have already been reported in the crisis region. 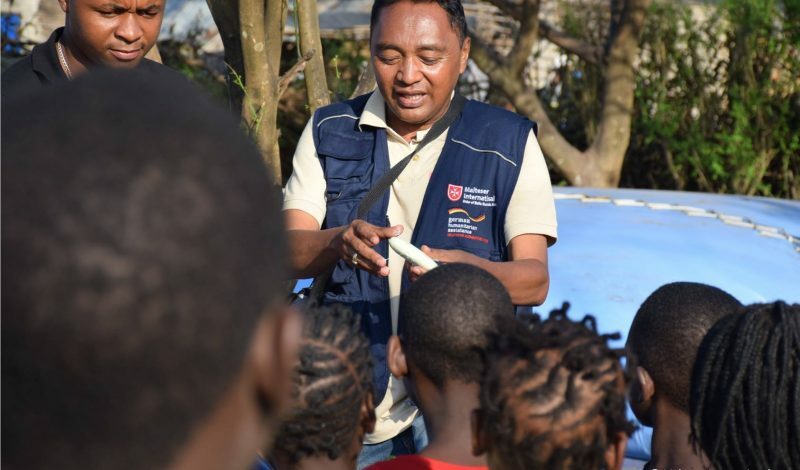 The UN estimates that 1.85 million people have been affected in Mozambique: the Government of Mozambique formally requested international assistance. Malteser International seeks to provide rapid and effective help in acute crises by identifying the needs of the people in the affected area, managing responders on the ground and at regional centers, and taking care of logistics and the supply of essential aid material. 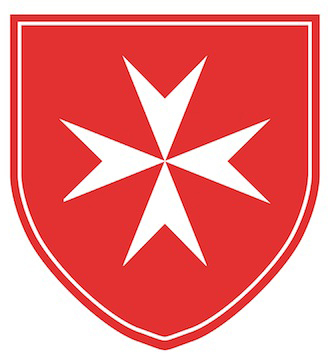 Ordre de Malta France and the Fondation Française de l’Ordre de Malte will contribute with a fund of 40,000 euro to help Malteser International to respond to this humanitarian emergency. Since 2012, Ordre de Malta France have been supporting the Mozambican Ministry of Health’s National Leprosy Control Programme through several medical missions in the provinces of Zambézia, Niassa and Nampula, where it is planned to build a regional reference health structure for leprosy.